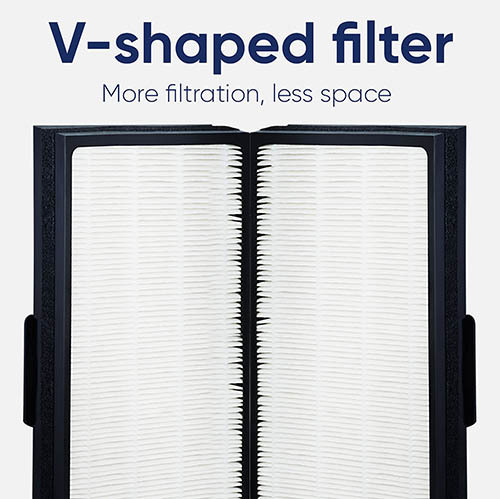 Our quietest air purifier for large areas up to 780 sq. 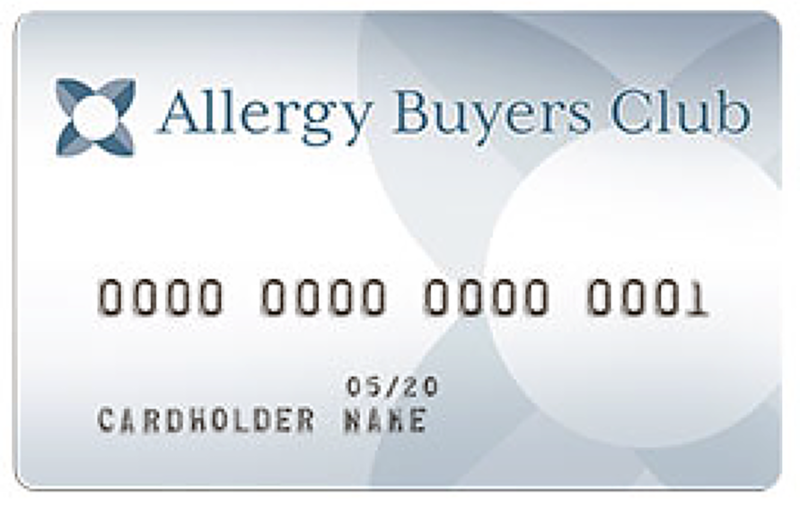 ft. Includes 3 HEPASilent filters recommended for allergen and particulate control. 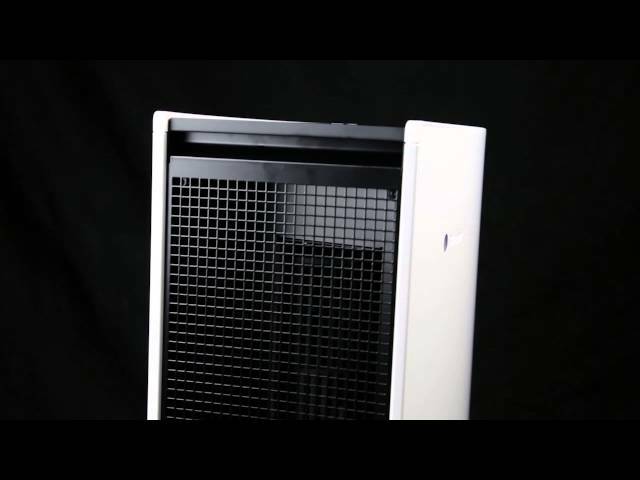 The Blueair PRO L air purifier is equally capable in a residential or business environment. Large, open areas up 775 square feet will become cleaner and more pleasant to occupy. 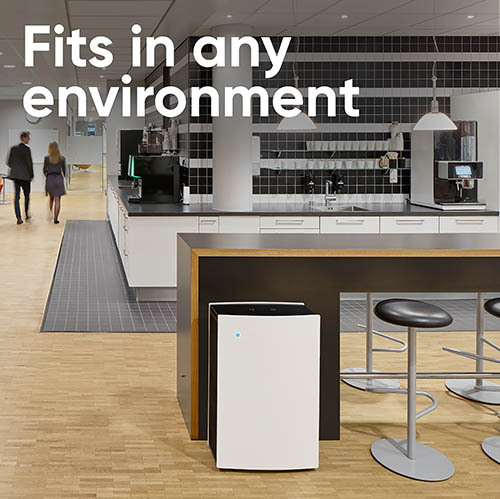 Rooms will experience up to 5 air exchanges per hour for a measurably healthier environment. 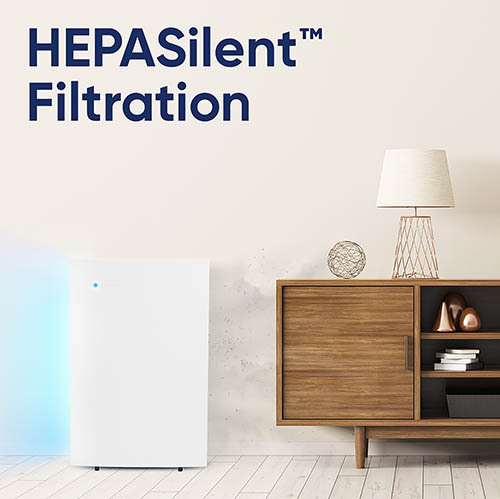 Additionally, you can customize your Blueair PRO L with optional carbon based filters for the removal of gaseous pollutants such as formaldehyde, various chemicals and unwanted odors. 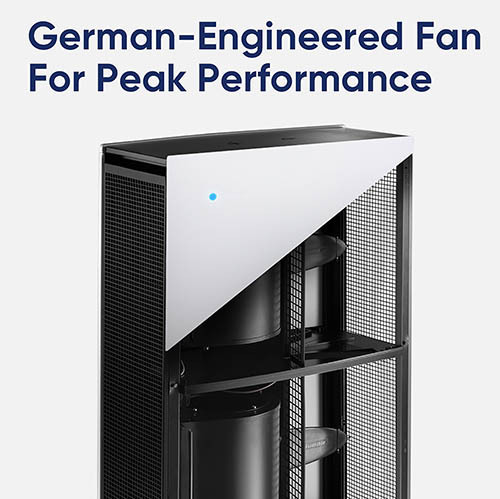 If its air cleaning capabilities aren't enough, the Blueair PRO L is so quiet that you will barely notice it. 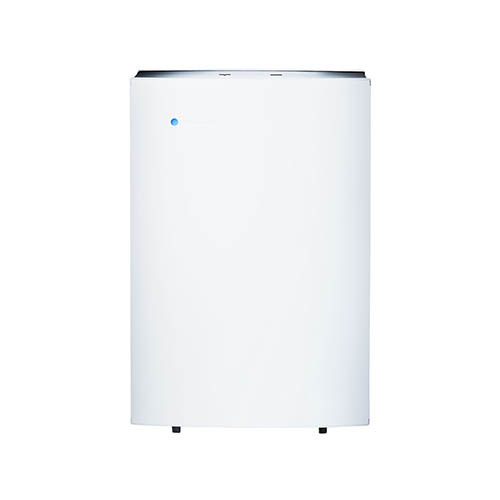 Its silent operation make it well suited for bedrooms, living rooms, office environments or anywhere quiet air purification is desired.The ultra quiet and efficient Blueair PRO L air purifier is a good choice for large rooms up to 775 sq. ft. Available with HEPASilent particle filters. 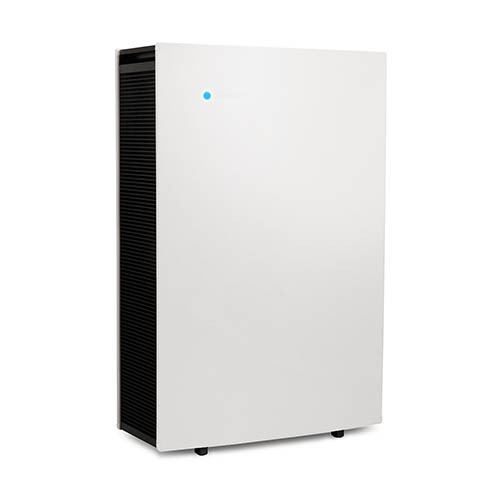 See Air purifier ratings, reviews, comparisons and reports by consumer experts. Fast Free shipping and 30 day returns.